No fewer than five Solihull-based businesses are hoping for success in this year’s Midlands Business Awards after being shortlisted in their respective categories, and one of these is UKDN Waterflow.  All the contenders will find out if they have been successful when the awards are presented at a gala ceremony on Friday 28 February 2014 at the NEC Hilton Metropole Hotel. UKDN Waterflow, based in Marston Green, is a finalist in the Midlands Service Provider of the Year category for firms with turnover of more than £1 million. 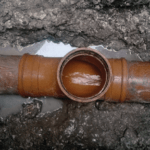 It provides water and wastewater infrastructure services to the insurance and household, industrial and commercial, rail and infrastructure, and water sectors. To make it to the final, all the contenders have had to meet a panel of judges to put their case for being named the top performer in their particular category. The 2014 awards attracted a record number of entries, topping even last year’s levels of interest.